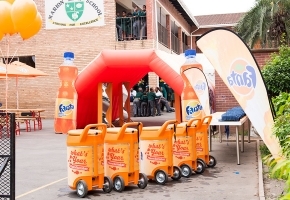 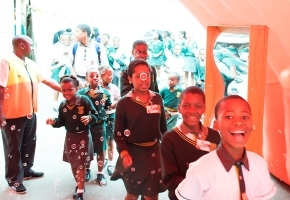 The experiential part of Fanta’s 2014 #FantaTastesLike campaign focused on taking fun and facilitating brand connection to LSM B teens at school. 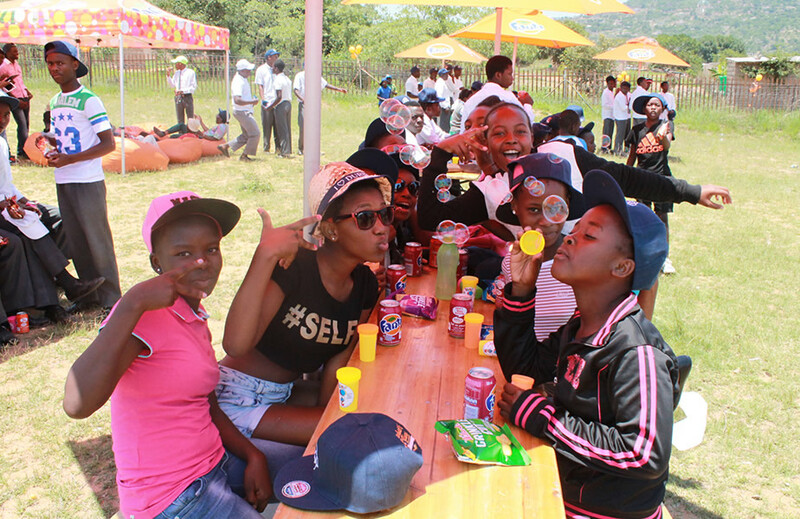 With a 10-week fitness curriculum and fitness kit leave behind, the Fanta team not only gave teens a chance to indulge in the creativity of what #FantaTastesLike by expressing themselves through dance, but also lived on long after the team had left. 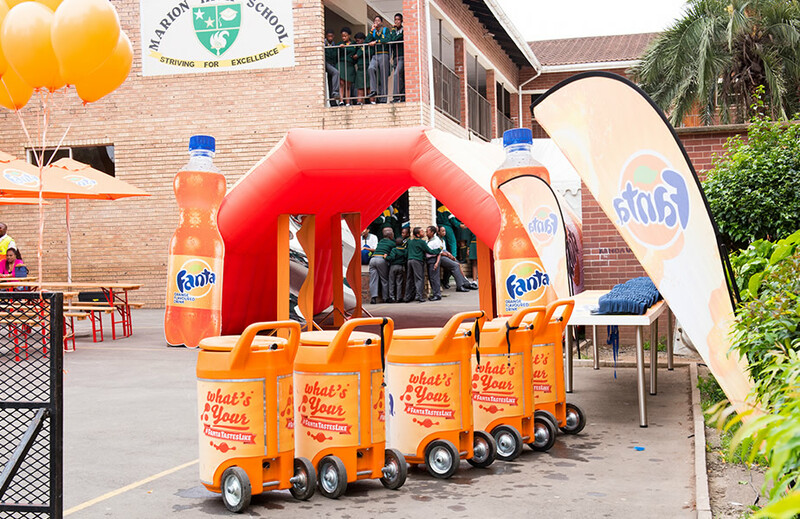 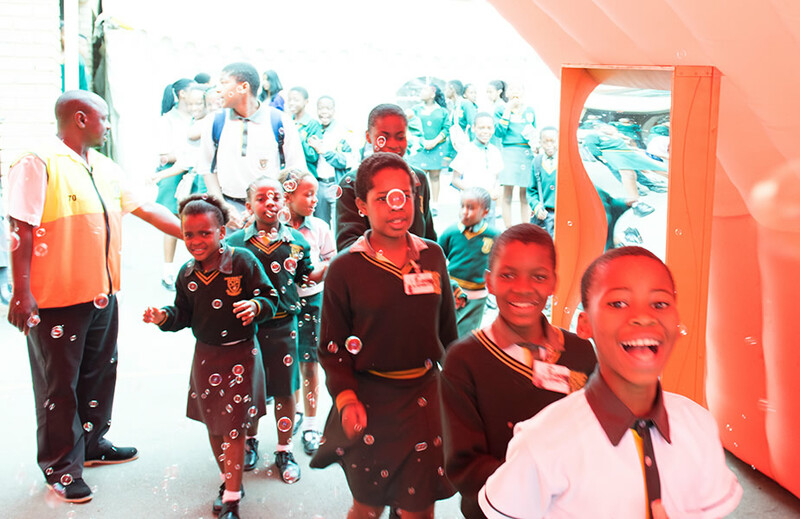 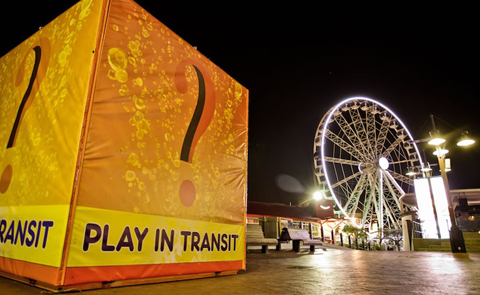 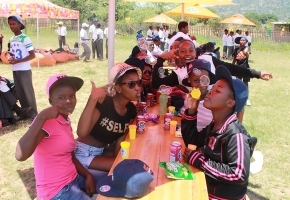 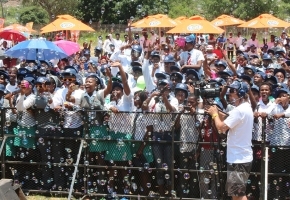 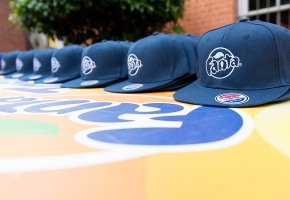 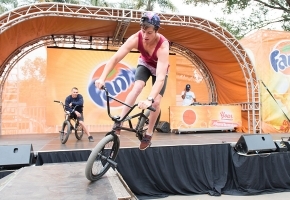 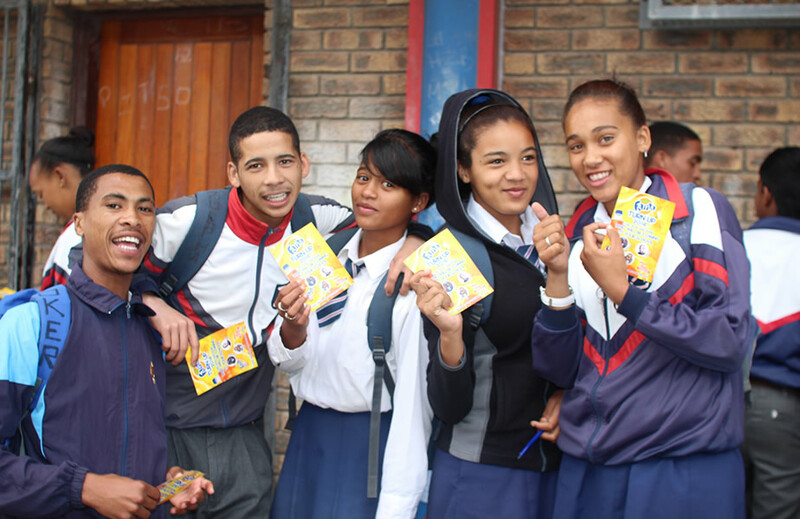 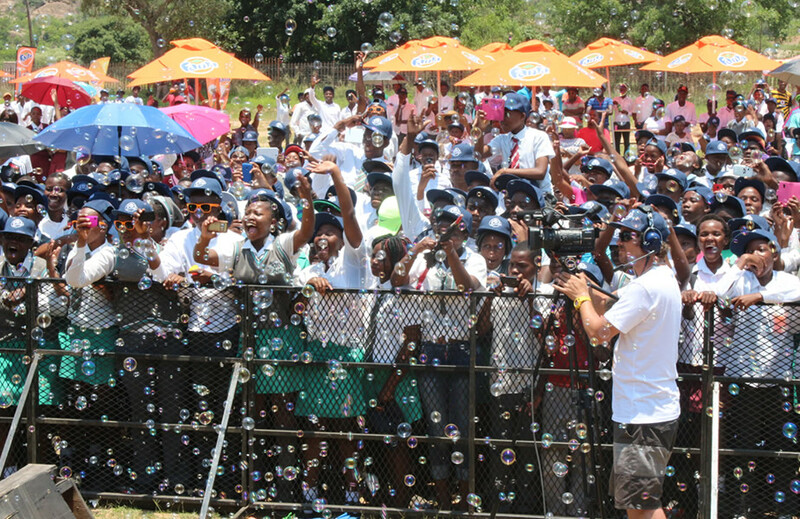 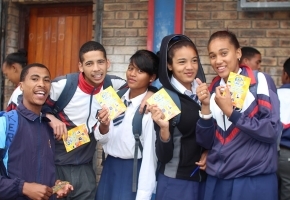 The Fanta roadshow we created included three teams travelling to over 386 schools across South Africa, sampling over 211460 teens and sharing the #FTL message. 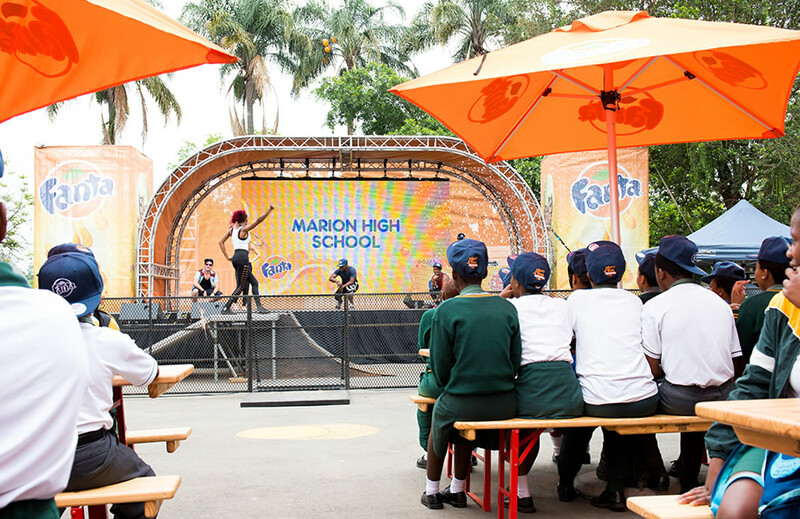 Teams were made up of our Fanta character actors, auditioned and trained to speak the brand message in a creative way and to get teens dancing. 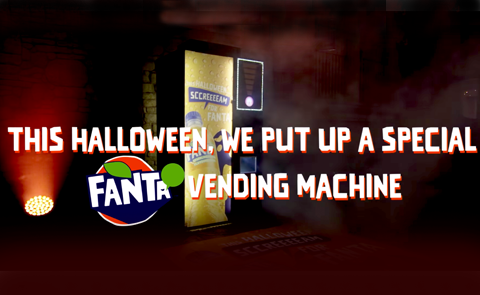 The results? 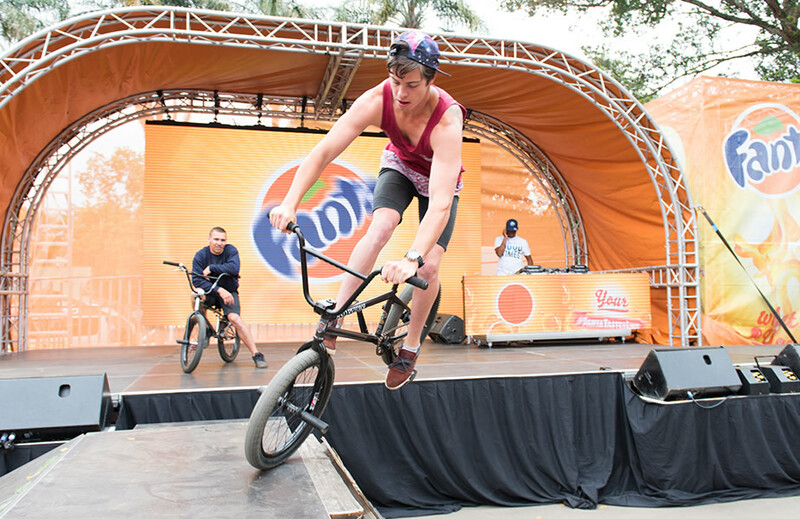 Brand love scores amongst LSM B teens went up and this reflected in volumes too.